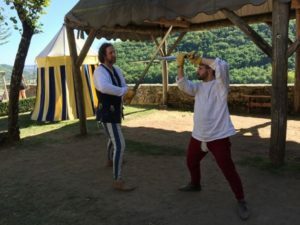 I offer training in a style of swordplay, in both one and two hands, derived from the teachings of European masters from the 14th through the 16th centuries. Students have the opportunity to undertake training by attending a public workshop, or one-on-one either in person or remotely via Skype. 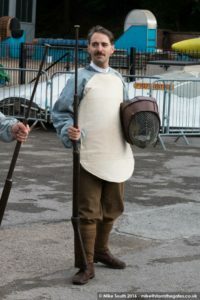 There are certain principles of combat which are universal. Regardless of the style of fighting, or its place of origin, all share a common core if only because they have all been developed and practised by humans with the same physical and mental capacities. Thus, an exploration of all martial arts will only serve to enrich the understanding and practice of one’s own. 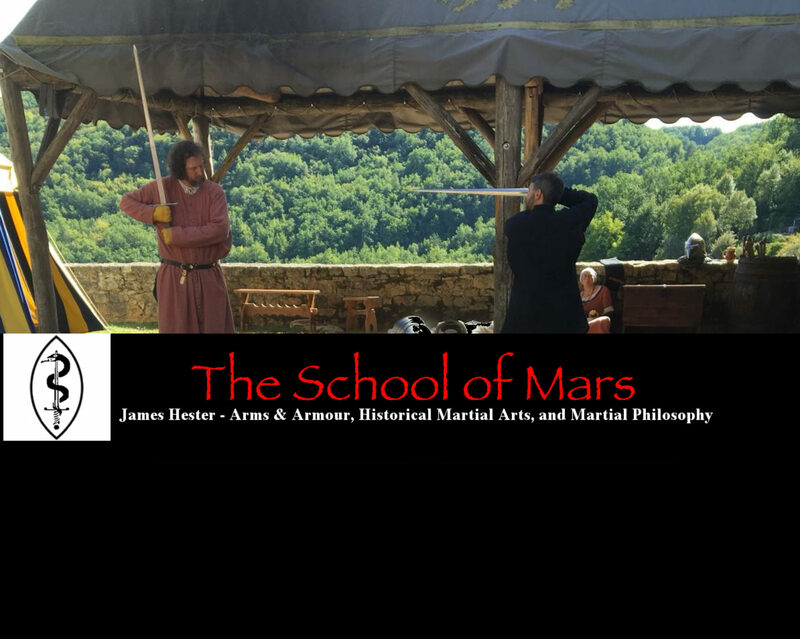 Watch out for videos of me trying out new techniques, interviews with teachers and practitioners, and meanderings through the history of fighting arts across all times and cultures.